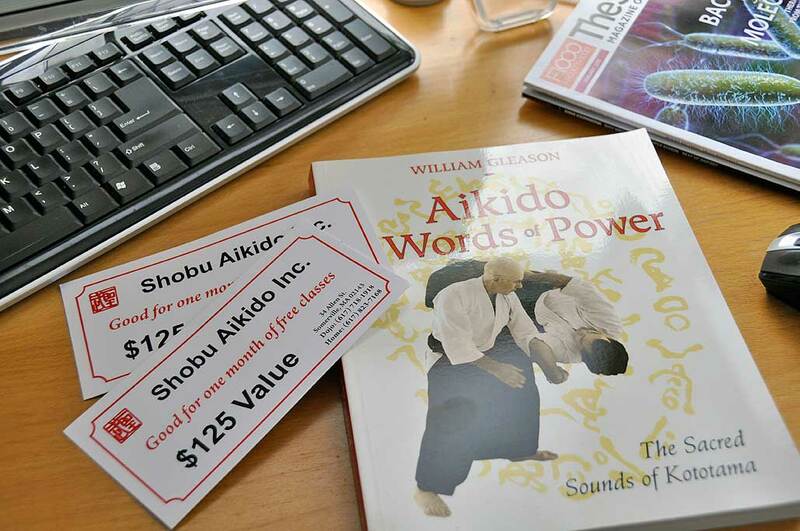 Some of us at RainyDayMagazine are aikidokia and have been studying at Shobu Aikido of Boston for a while. The dojo has moved a few times, but the spirit and energy have remained consistently high. Shobu Aikido moved to its current location in Somerville in 2008 and the space is just awesome. In order to help spread the word and to assist in promoting this amazing “martial art of peace,” we would like to give away a few certificates good for a month of free training at the dojo. If you have always been interested in learning more about Aikido, here is an opportunity for you to give it a try risk free…well, free of charge anyway. Since it has been a while, we’ll start off with an easy puzzler. 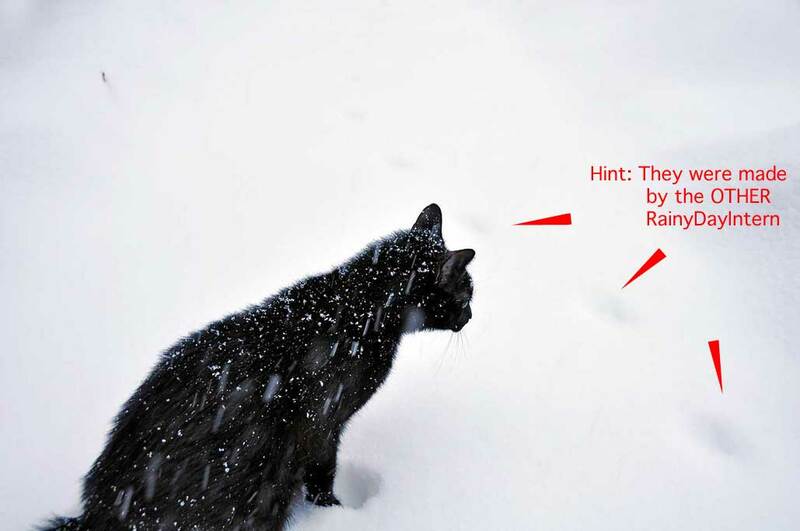 The FIRST two readers who can correctly identify who Milo is tracking in the photo below will each get a certificatefor a month of free study at Shobu Aikido of Boston. The certificate IS transferable, it IS worth $125, but NO…you can’t redeem it for cash. There is a big hint somewhere on this page, but if you are a long time reader, this puzzler should not be a problem for you. If you think you know, send an email to us with the subject line “Milo is tracking…” and the identity of who made the tracks in the body of the email. Our spambot is set up to let those emails through. Otherwise, they will be unceremoniously filed in some OTHER location. Have a great “snow day” and a wonderful weekend! Strength, flexibility, and stability might not look the way you think it does.